Witches, (HEXEN) came to the Barossa as part of the first wave of Silesian migrants in the mid 1800s. They were valued for their knowledge of homeopathic medicinal cures and for creating potions, spells and curses. One such Hexe, locally known as “Mutter Jaeckel” lived not far from the Gumpara vineyard and tales of her scary ghostlike existence have been handed down to the present generation. 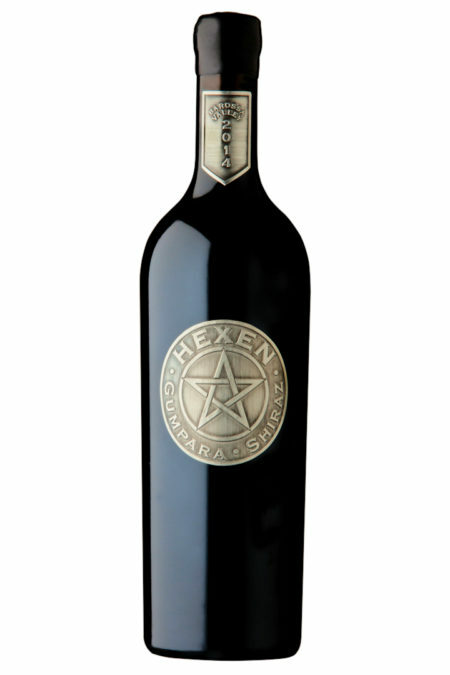 This wine is hand crafted as a tribute to the first Barossa settlers and the mysterious HEXEN. 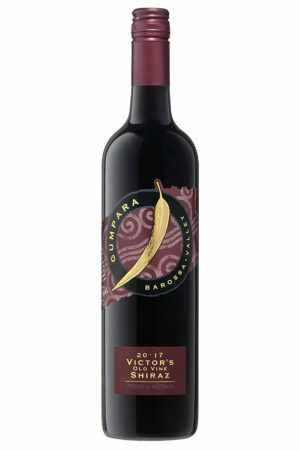 It is a rich powerful Shiraz, combining fruit and fine tannins with an air of mystique. 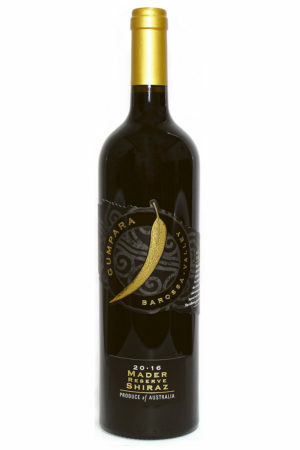 Due to the modest number of bottles available and our wish to give as many people as possible the opportunity to purchase this wine, sales are limited to two bottles per customer. ~ Thanks. 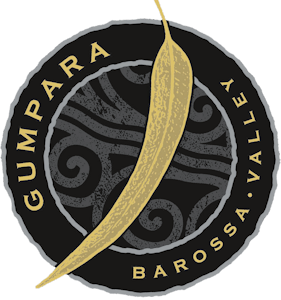 From a special selected low yielding single vineyard, these own rooted Shiraz vines are grown in rich red clay, pink marble and ironstone on limestone base. Pruning techniques and trellis systems have been modified to spread the fruit zone evenly, providing greater balance to each vine. Crushed and destemmed into open fermenters, with fermentation controlled at 25o C. This developing wine is pumped over each day. Free run is removed from skins and the must is gently pressed via an airbag batch press. 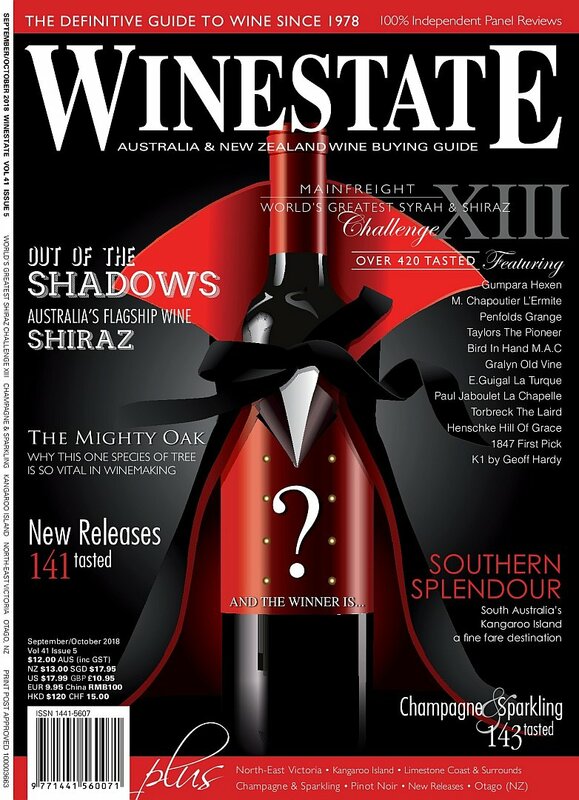 Only light pressings are used for this wine. Partial barrel fermented in new French oak and matured for a further 31 months in new American oak. maturation. 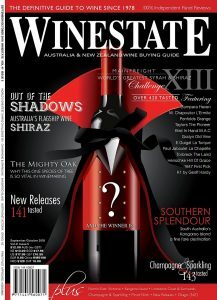 A deep coloured wine that is rich and varietal. 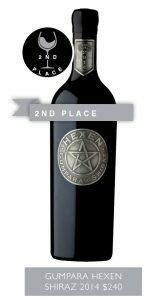 It offers aromas and flavours of mulberry, blackberry, chocolate, pepper spice and cedar oak, combining a tannin structure that is complex yet fine. If cellared correctly, this wine has the potential to age gracefully and has a life expectancy that extends well into the next decade and beyond.